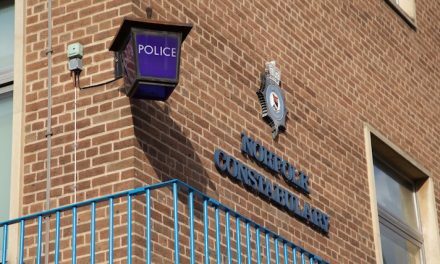 Police have thanked fans from Norwich and Ipswich for showing “good spirit” at today’s East Anglian derby match. 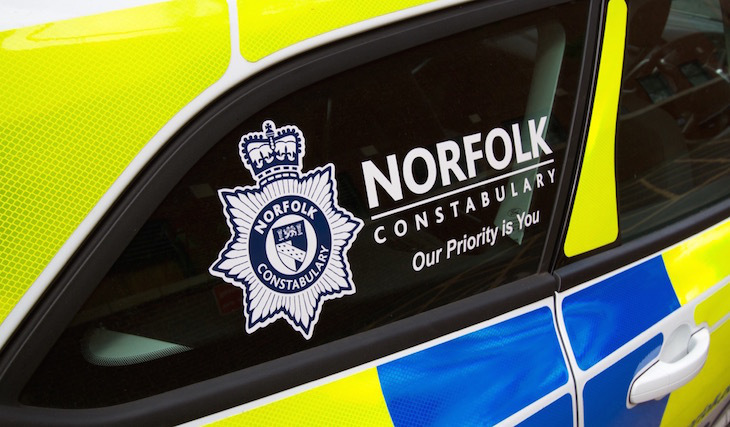 The match resulted in just eight people being arrested in the lead-up and during the game held this afternoon (Sunday 26 February) at Carrow Road. About 2,000 Ipswich Town FC supporters travelled to the city for the midday kick-off with friendly, but firm policing. Two people were arrested for attempting to encroach the pitch, two other people were arrested for letting off smoke bombs in two separate incidents (one in the home stand and one in the away stand), whilst three supporters were arrested for breaching direction to leave notices and one person was arrested for trying to enter the stadium whilst drunk. Direction to leave notice (Section 35 of the Anti-social Behaviour, Crime and Policing Act 2014) is a dispersal order with the purpose of removing or reducing the likelihood of harassment, alarm or distress or the occurrence of crime and disorder, in a specified area during a specified period for up to 48 hours. After the match police put cordons in place around the stadium to ensure fans could move safely from the ground and begin their journeys home; however, there was a short delay whilst officers intervened to move on two groups of supporters. Match-day policing commander, Chief Superintendent Dave Marshall, said: “Overall there was good spirit between both sets of fans resulting in minimal disorder. “The policing operation was firm in places and these tactics were used to ensure supporters enjoyed the game and journeys to and from the stadium in a safe environment. Police have thanked counterparts in Suffolk and British Transport Police for their assistance as well as other partner agencies involved in the operation.